At the end of the day …. “Seth Andrews …. 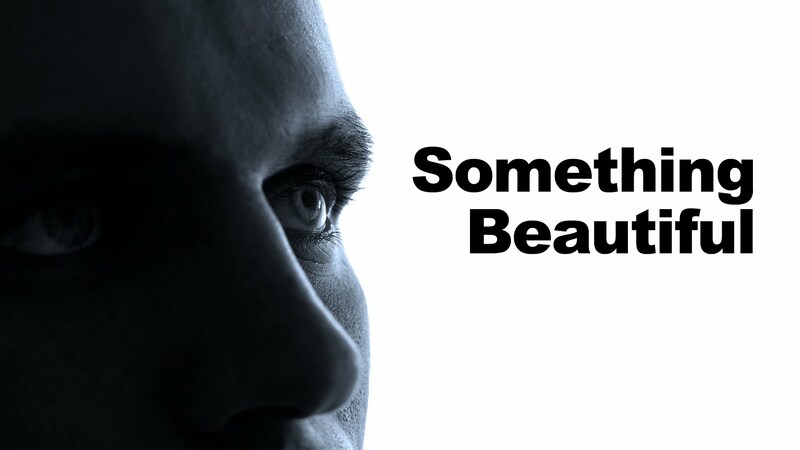 Something Beautiful”! !